My dateline for a novel review assignment is this morning. Tapi tiba-tiba bila baca blog Abang Nu'man terus teringat conversation aku dengan dua orang kawan aku. It happened two days ago. Aku sebenarnya banyak belajar dari prinsip-prinsip Abang Nu'man. How he handles life. Being a gay does not mean you cannot be a Muslim. I hold strong to that principle. But I cannot deny, sometimes I am sad. How people like us have to sacrifice our love, to secretly love someone and even to secretly feel sad for not being able to love the person we love. It's hard. A friend I just knew two days ago, we just came back from a concert which promotes volunteerism, said that if you noticed, religion aside, everything that we have to force ourselves to do are good things. Eating healthy, exercise or study need to be forced. End results of forcing is always good. True, for me. Maybe, if maybe, these sadness we feel will bring us good, if not now, hereafter hopefully. 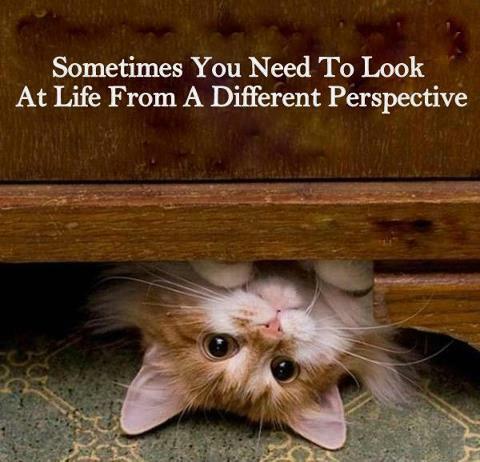 Ahhh, a new perspective I could venture to soothe this aching heart. A hurting heart from suppressing feelings deep inside. A different perspective would open up new path, new ways of life and perhaps the new you. Aku paham perasaan kau sebab aku juga seperti kau. Punya perasaan yang taboo untuk dizahirkan. In the end pendam sendiri..
Soal hati aku tak boleh advice sebab aku pun failed. Hehe. Just be an optimist je la bro. Everything happened for a reason. Tugas kita hanya perlu rungkai kan. I'm different from you and most of the people here .. in term of faith.